Today I opened up my box of Occasions Mini pre-order goodies (one of my favorite perks for being a demo is getting things early to play with!) I don’t want to spoil the surprises for you when you get your mini in the mail but a little peek is fun, right? I can’t make videos for all the new things until it officially goes LIVE on January 4th but I can make something and take a picture to share! This one went together in minutes…. I’m in LOVE! These are called Designer Cuts and they are an item in the Occasions Mini catalog under Cards & Envelopes Set. The cards are laser cut and I was thrilled to see it was ready to go, which means I didn’t have to poke out all the itty bitty pieces from the cuts. in Very Vanilla with Blushing Bride envelopes. I cut the front of the vanilla laser cut card and then cut it down 1/8″ on all sides to adhere it to the front of a Blushing Bride Card. The DSP is new also, called Twitterpated, which has this Blushing Bride pattern. I adhered a 2″ strip across the top . Then I added the NEW 3/8″ Pleated Satin Ribbon in Blushing Bride (which is so pretty and no bows!!) across the middle. The greeting is also a sneak peek from the mini called Loving Thoughts, which has so many pretty sentiments you will use over and over. Oh, forgot to tell you about the big pearls, too! Those are new! Must go unpack the rest of my goodies so happy stamping! 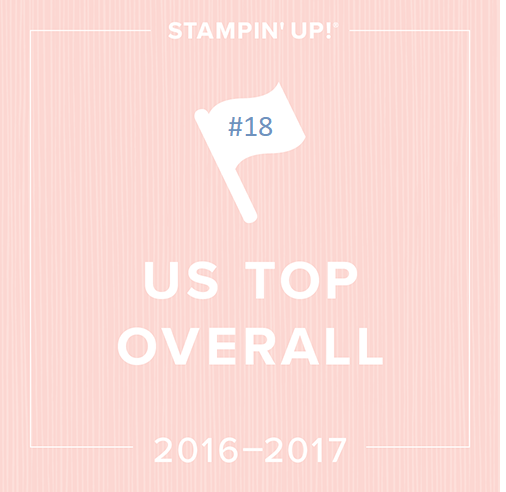 This entry was posted in Swaps & Inspiration and tagged designer cuts, occasions mini catalog, sneak peek, Stampin' Up!, twitterpated. Bookmark the permalink. Thanks for posting your beautiful card. As many times I have looked at this mini I never saw these cards and after seeing yours I have to order them. Great individual changes. Linda, when is this catalog available to non-demonstrators? January? Opps! I checked it. Yes you did and it is January 4th. Sorry about that. I read it and never saw it the first time cuz I was so awed by the adorable card. THANK YOU!!!! I ordered these & my order’s on its way….they look devine; TFS, even if I am getting this set.. This is simply beautiful!!! I ordered these and need to pull them out!! Thanks for the inspiration!! 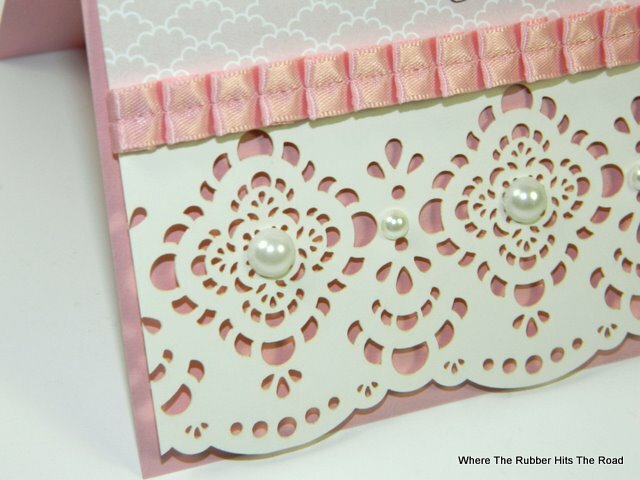 I will be featuring this card on My Crafty Picks #48 with a link back to your blog on 1-15-12. Make sure to stop by to check out all the picks and to pick up your blog badge to display on your blog for being featured!! I love this idea,,, and I completely see a 2 for 1 in this idea. However do you have a sample or idea on what you did with the leftover part of this card so I can get 2 different cards out of 1? I hope that makes sense.